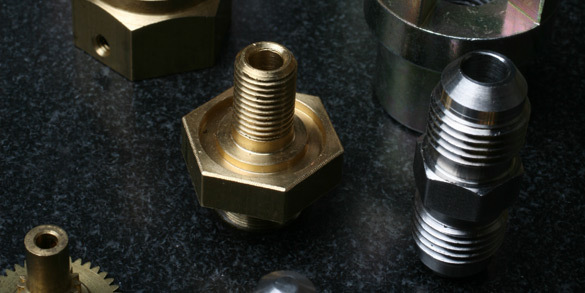 Superior quality, low costs to our customers, innovation, valuable experience and on time delivery are a few of South Eastern Machining, Inc.'s attributes. 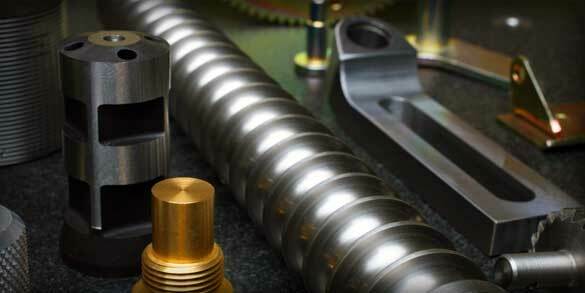 South Eastern Machining, Inc. has 16,000 square feet for manufacturing, fabricating, and assembly. 2,500 square feet is for administration and engineering. With our current equipment, our most competitive quantity can vary from less than 10 parts up to 100,000 parts.  We strive to be competitive in all of our capabilities and services, which include turning, milling, fabrication, welding, assembly, and secondary services such as plating or heat treating. Make sure to sign up to our mailing list to be the first to know more about SEM services and news.